Roller derby is a fast paced and competitive sport that is spreading like wildfire across the globe. Roller derby brings together all different types of women creating a unique environment that fosters personal growth and confidence. Sacramento Roller Derby focuses on creating a team of strong, diverse, and goal driven women. 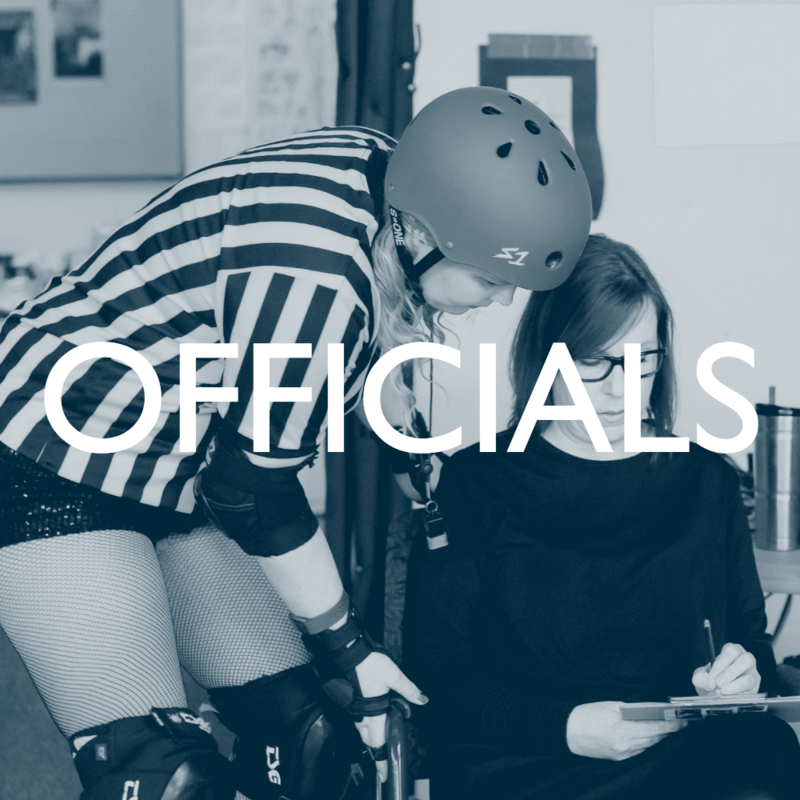 Roller derby requires numerous officials and we are always recruiting for our officials crew. Becoming an official is a great way to be part of the derby community and learn about roller derby. Our talented refs and NSOs will train you in the officiating positions and our skater training program can help you with your skating skills. Love roller derby and want to be part of our community? 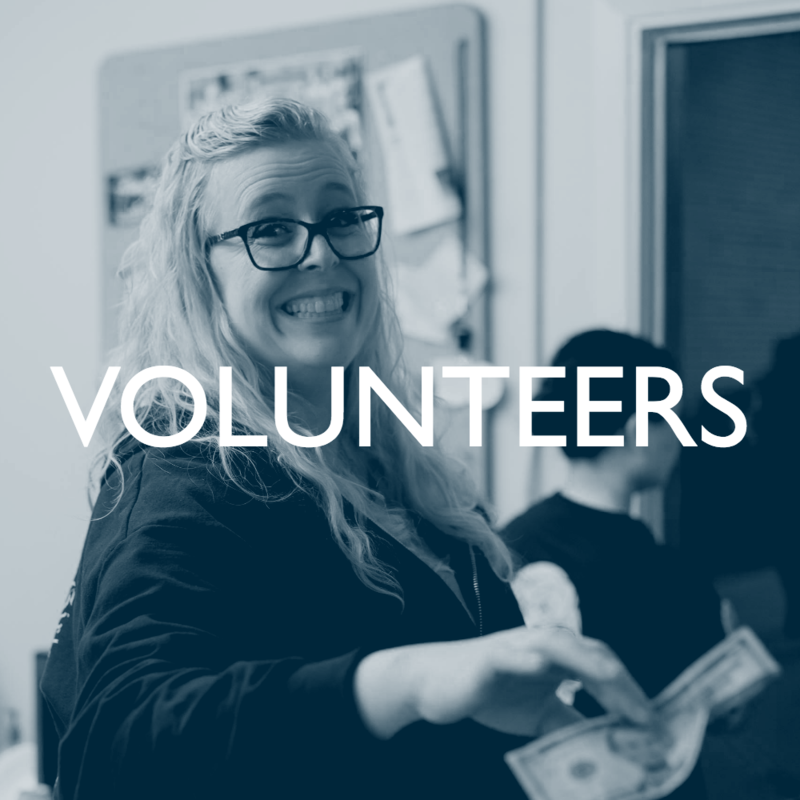 Become a volunteer! We rely on volunteers to help us in many aspects of our organization. We are a skater owned and operated league that runs on a tight budget and relies on the hard work of our skaters and volunteers to keep the league rolling.